Starting your own blog on your own hosting involves a little setup. It’s really not overly difficult and there are even some hosting companies that will set up your blog for free. Here are step by step directions on how to start your own blog with an email host using WordPress. Install blog using Fantastico or Simple Scripts available in your hosting control panel. If you host has Fantastico or Simple Scripts then installing a blog is a fairly easy and quick thing to do. What you do is login to your web site’s control panel, and find the smiley face, the Fantastico Icon, and click on it. You’ll see a section in most control panels for WordPress, click on it. Then you click the ‘install WordPress’ and fill in all the information that it asks for. An important step to remember is the location that says ‘install in directory’. If you want the blog installed on your main ‘index’ page you’ll want to leave the box blank. If you want it to be installed in a different location, such as [http://www.yourdomain.com/blog] then you’ll need to put ‘blog’ in the box. Choose appropriate theme and upload to server using FTP. You upload the unzipped theme to: blog location/wp-content/plugins. Go into WordPress dashboard and activate the theme. Activate them by going to Presentation and then scrolling down until you see the theme. Click it and it will be activated on your blog. Some premium themes such as Thesis and Headway make the directions above unnecessary as customizing is as easy as filling out the options you’d like and clicking what you want. Go into the header section and look for the files that make up the header. Go to feedburner and ‘burn’ a feed. You’ll want to use that feed to allow people to subscribe to your feed so that you can track the sign ups and also get statistics on your feed. WordPress plugins are available on the WordPress website. You’ll want to get a good number of posts 10-25 before you start promoting your blog. The idea here is that you don’t want to send people to an empty blog or else they’ll never return. You want to have a blog full of useful information that you can then start promoting. You want to create some solid content and some really good articles that you can refer to. Create a category for this but it is also a good idea to include it in a header menu so that people can find it fast. Include it with the normal content listings such as ‘about’, ‘contact’, etc and label it ‘articles’. 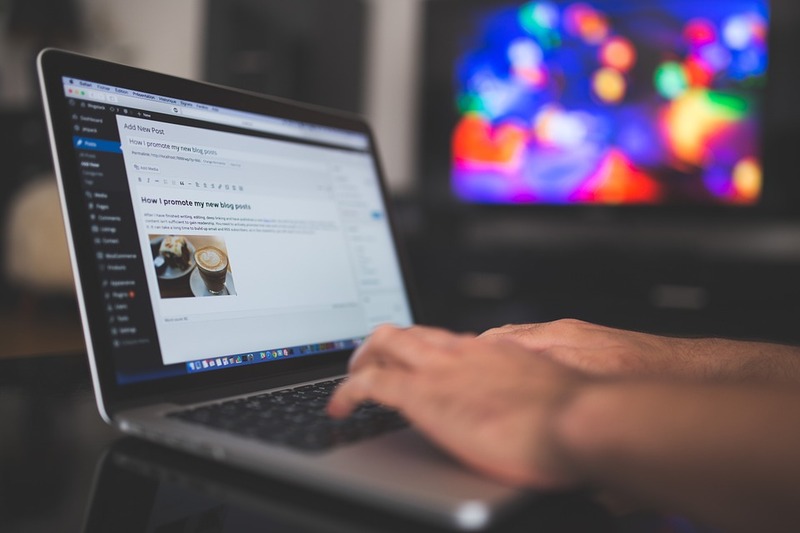 Blogging can be seriously advantageous to your business. It allows you a place to connect with your potential audience very frequently and get your message out there more often. While it may take some time and effort to get your site up and running in the beginning, you’re sure to enjoy the many benefits that blogging can offer in the long run.